18th July-There are multiple opportunities which can be created using crypto currency; however, developed countries of the world were the first ones to accept the concept of crypto currency. The same thing cannot be said about the various developing countries which are still trying to deal with the idea of crypto currency. 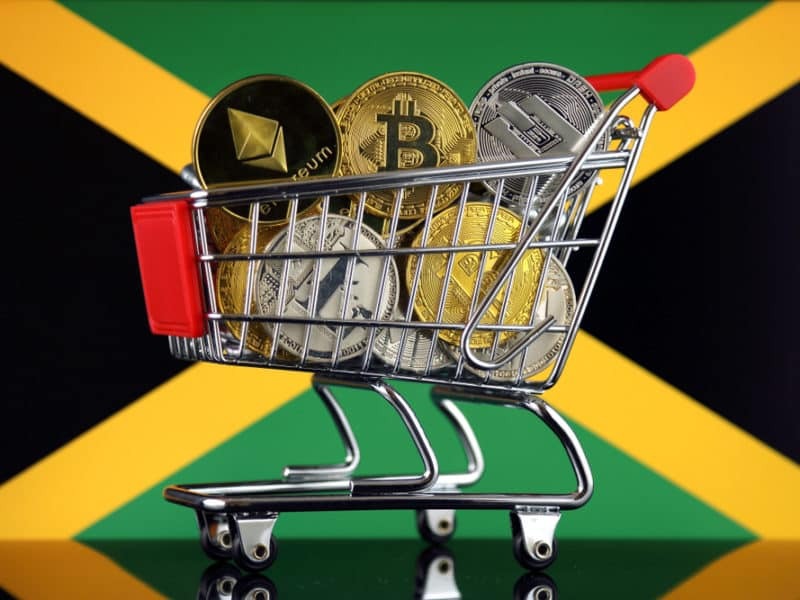 There is a lot of confusion in several countries about crypto currency, while developed countries are employing different mechanisms to work things out; the developing countries are on the look outs for norms which might be of assistance in such a manner that tax evasion can be curbed. According to the latest reports by the prominent enterprises such as DAG global and Deep Knowledge Analytics. These are various groups coming together for the analysis of different forms of information available in the financial sector. According to the above mentioned associations, Britain has the capacity to become a world leader in crypto currency. 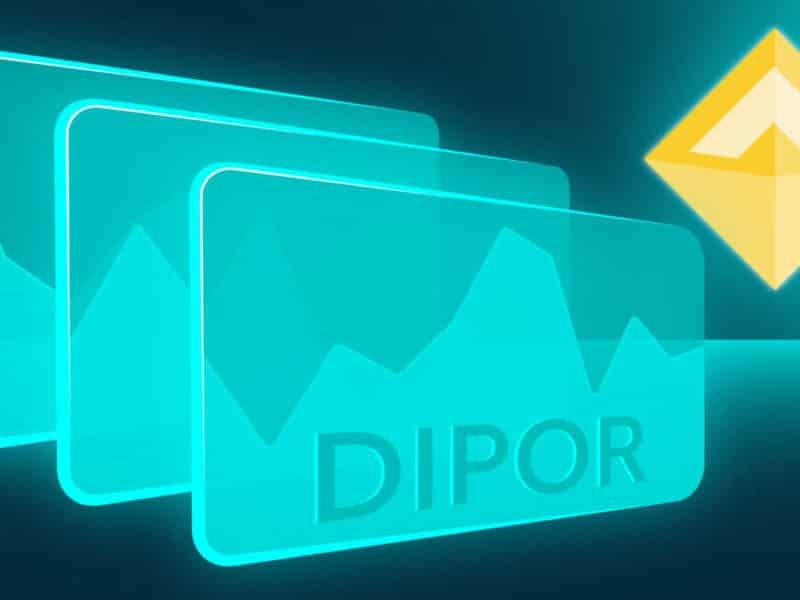 This capability comes from the fact that it has several resources which can pooled, such that it can take its position as a world leader in the markets of Blockchain technology and crypto currency. These reports also stem from the fact that Britain saw humungous investment in the crypto currency industry in the past year. There has also been some great news for the sector of crypto currency from United Kingdom, according to the Imperial college of London; it can be believed that crypto currency will not be on the sidelines for a longer period of time. According to the prestigious Imperial College of London and the organization Etoro, it can be believed that crypto currency would emerge from the sidelines and become a form of mainstream currency, that is, crypto currency would be used to perform the same role as that played by other crypto currencies. Sources are stating that there is a chance that a group of people from the field of academics might start looking at establishing a university that deals with block chain. This would be done to expand the horizons of the academic sector in the United Kingdom. 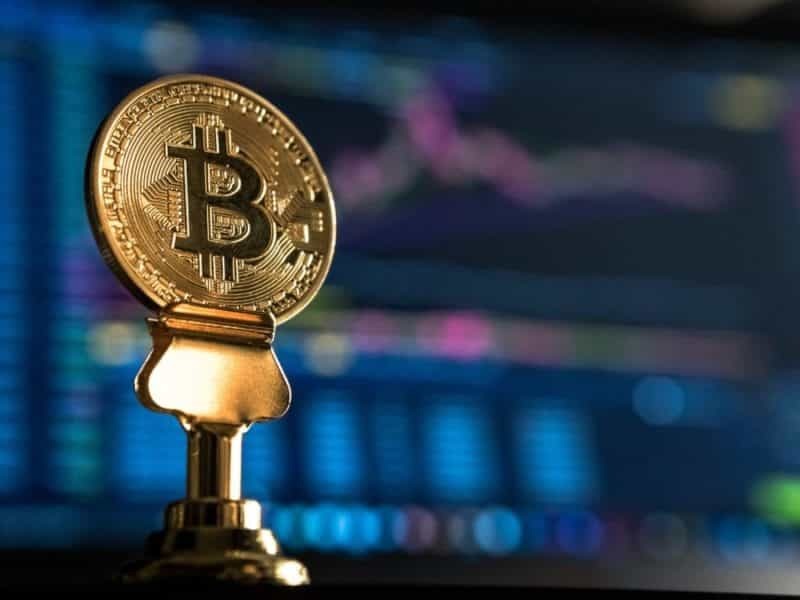 Moreover, there can also be noticed the attempts of various authorities of UK who are standing up for crypto currency and endeavor to improve its image across the world. There is not much doubt about the ability of UK to do better in terms of crypto currency and block chain technology when compared to other countries. The only thing experts can speculate about is how long before it becomes a global leader in this field. Previous Post Resuscitation of the crypto currency markets. Next Post Crypto currency: the strife of RBI continues.